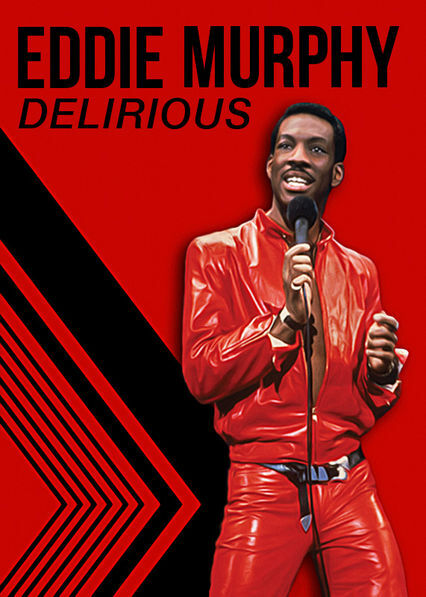 Here is all the information you need about "Eddie Murphy: Delirious" on Netflix in the UK. Details include the date it was added to UK Netflix, any known expiry dates and new episodes/seasons, the ratings and cast etc. So scroll down for more information or share the link on social media to let your friends know what you're watching. Flashing the wild stand-up comedy that made him a household name, Eddie Murphy unleashes uncensored observations and parodies in this 1983 live show.